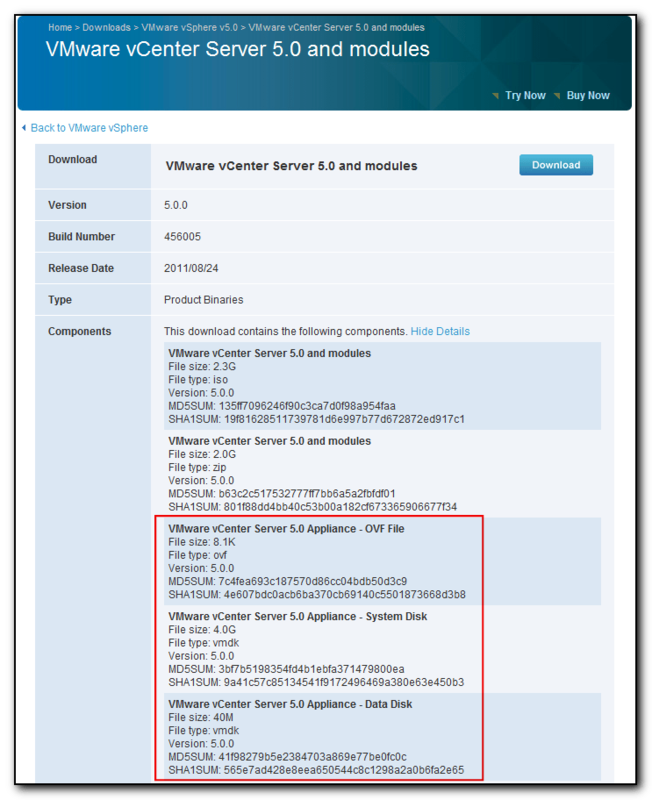 The VMware vCenter Virtual Appliance is a SUSE Linux Enterprise Server (SLES) VM, preconfigured so you don’t have to install a single thing extra…well, apart from the VM itself! 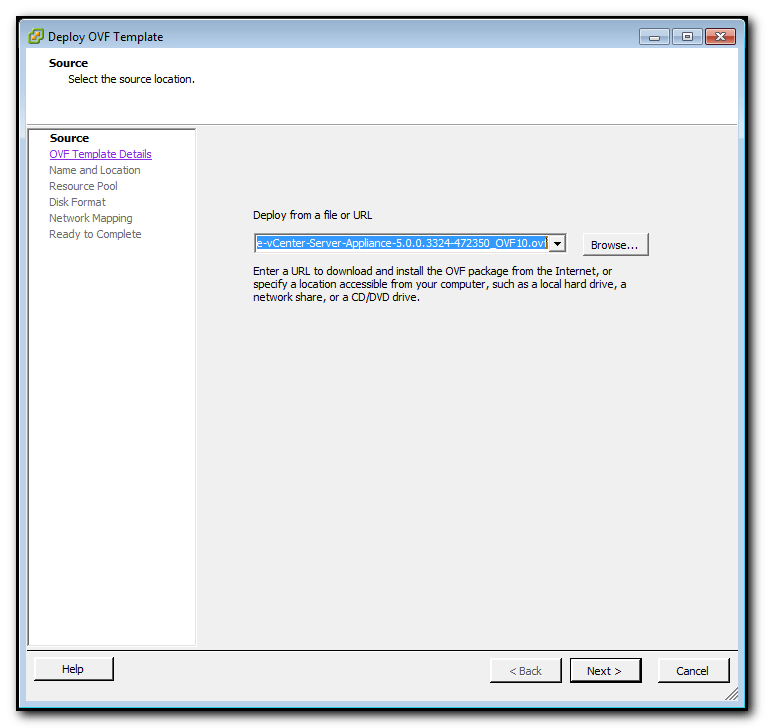 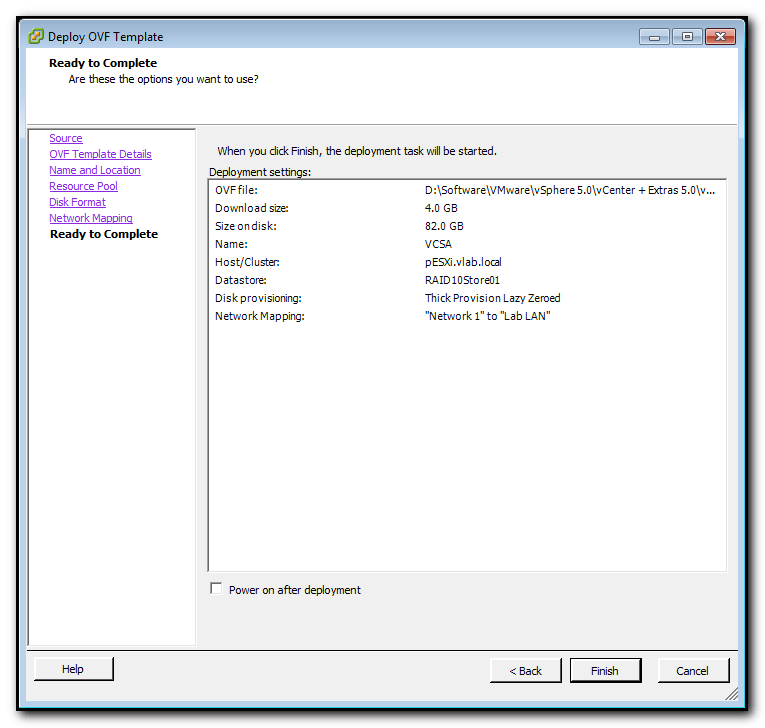 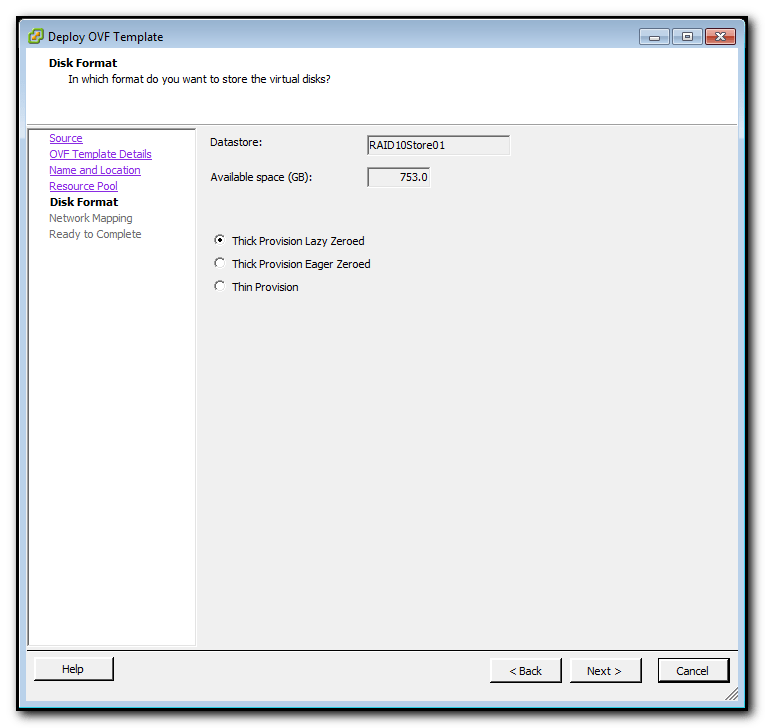 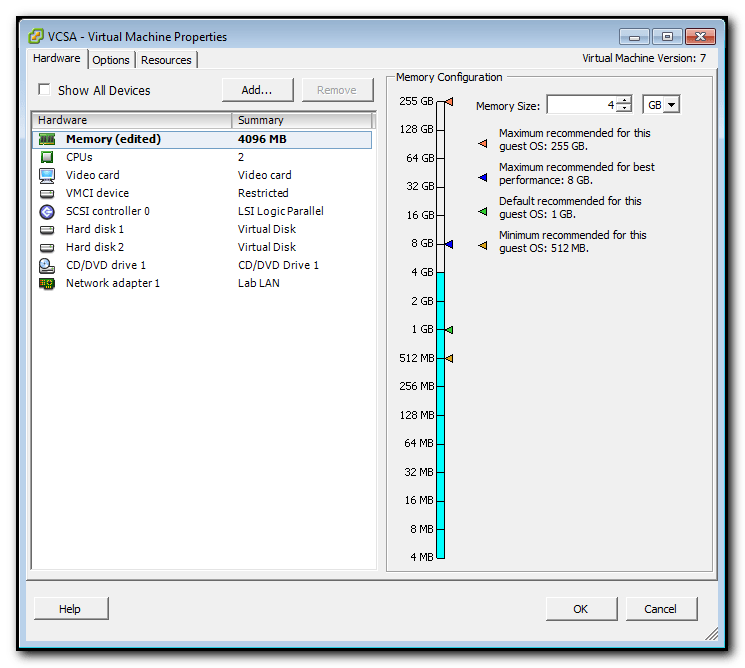 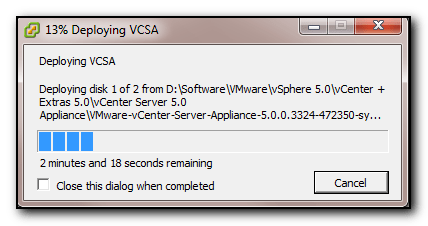 The vCenter Virtual Appliance (VCSA) can be downloaded as part of the VMware vCenter Server 5.0 and modules download. 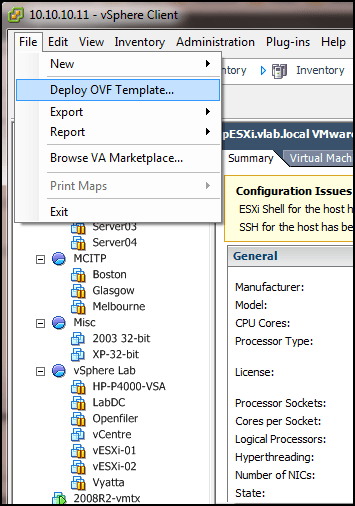 Next I’ll show you how to configure the VMware vCenter Virtual Appliance.